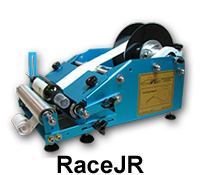 At Race Labeling Concepts, we provide manual labeling machines to increase labeling efficiency for start-up, medium-sized and large commercial businesses. Our bottle labeling machines do not require electricity and are not prone to the host of problems associated with more complicated, more expensive industrial or in-line labeling machines. 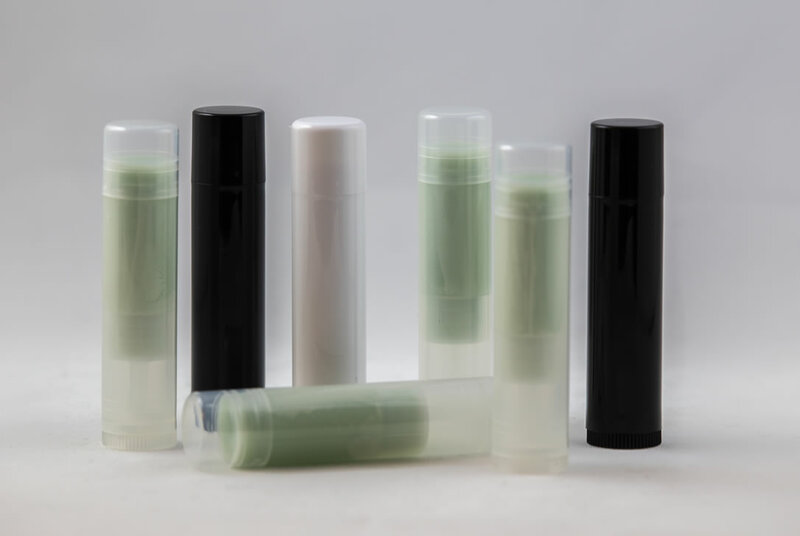 Our machines can label any type of container, but more often than not, they are used to label round and tapered bottles (for beverages like beer and wine bottles) and square bottles (like olive oil bottles). Our labeling machines are ideal for small breweries and craft beers that need to apply their labels accurately and quickly without breaking the bank. 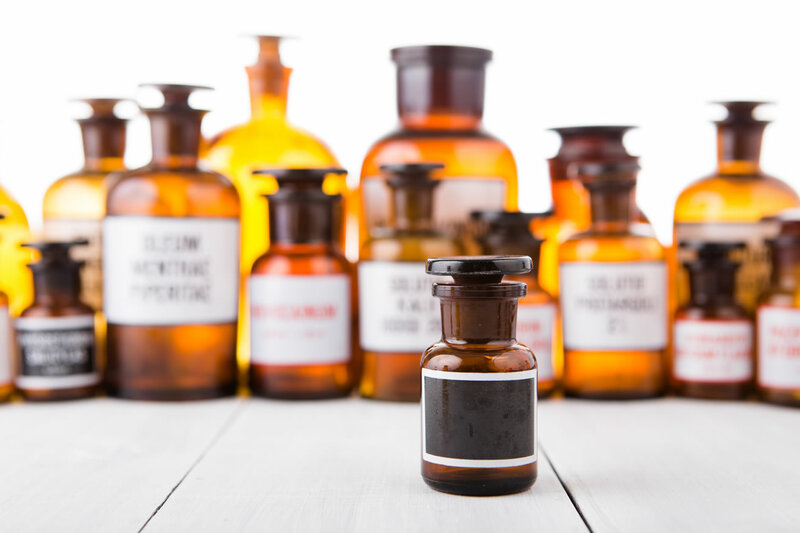 Since our labeling machines do not include as many complicated components as more expensive labeling machines, our bottle labeling systems are more reliable, more affordable, and easier to use. 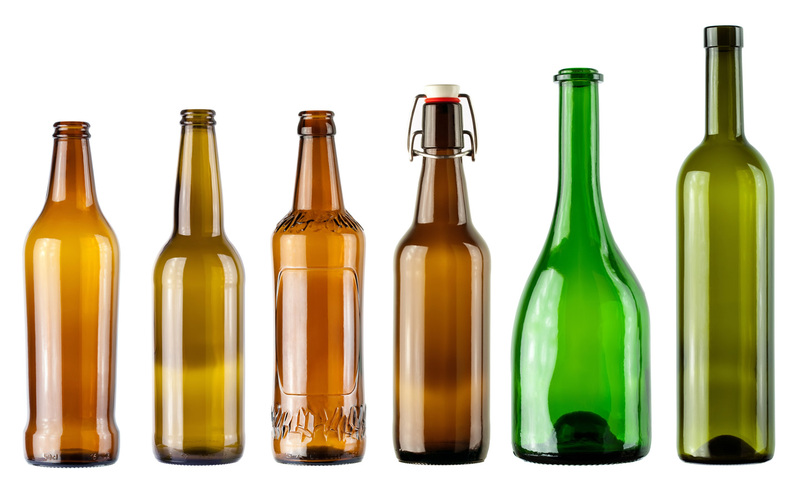 To apply beer bottle labels in a cost-effective and time-efficient manner, check out our RL-1 and RL-TC models. 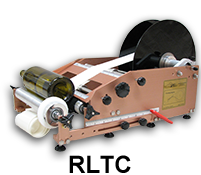 Small wineries can benefit from using our machines for label application and larger wineries can utilize our labeling machines for specialty or short print runs. 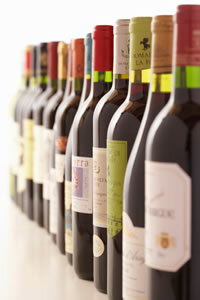 To apply wine bottle labels accurately and efficiently, check out our RL-1 and RL-TC models. 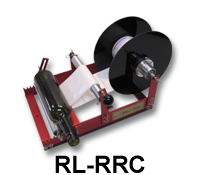 In addition, our RL-RZ labeling machine labels wine bottles with front and back labels alternating on the same roll. 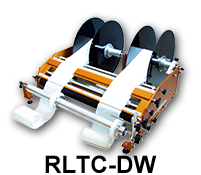 It can also apply labels produced in-house directly out of a small run printer that are in a fan-fold instead of the standard 3″ round core. 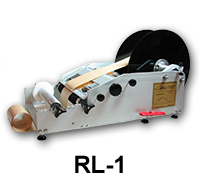 Our RL-RZ does not require a “rewinder” as most other labeling machines do. Other Bottles you can Label Instantly! In addition to providing accurate label application for wineries and breweries, our labeling machines can apply water bottle labels, and shampoo bottle labels; basically, if something needs a label, we can label it! Speak with Marc and Wendy about the best labeling machine model to suit your unique labeling needs. 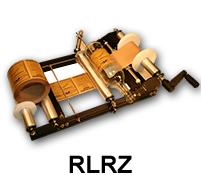 Contact Race Labeling Concepts for fast, accurate, and dependable label application today! Race Labeling Concepts encourages you to call in to discuss our labeling solutions in detail! 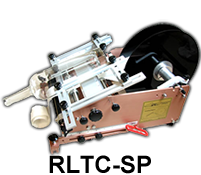 Call 800-653-9357 or 505-239-5847 for labeling machines that will increase your business’ efficiency today! Don’t forget to ask about our “Bumper-to-Bumper” Warranty! If You Can Bottle It, We Can Label It!